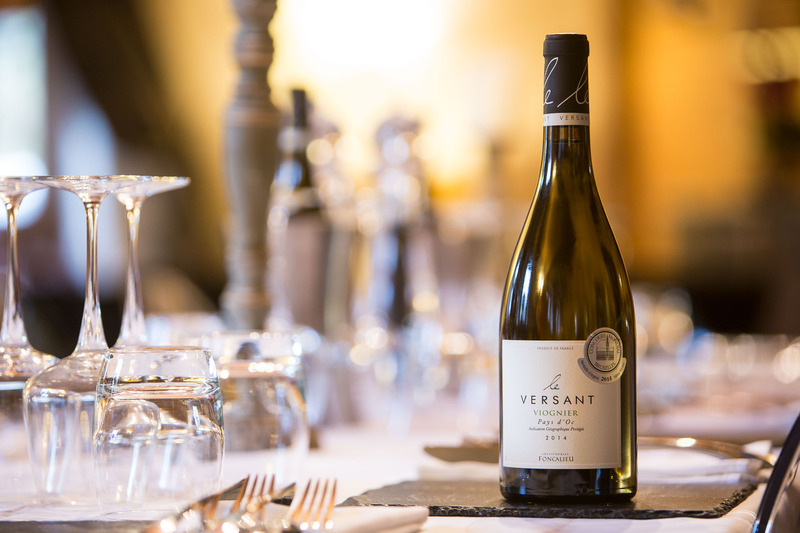 With the opening of the lifts just around the corner we are busy creating menus, preparing the chalets and our favourite part... our wine tasting evening has been booked! 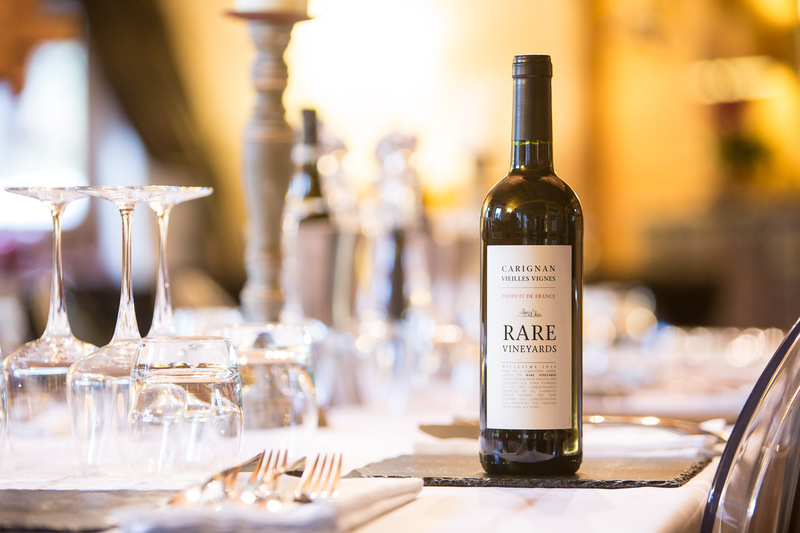 As you may already know wine is very important to us here at the R&S Chalet Collection. Our in house Sommelier carefully picks our selection of wines to make sure there is a wide variety to suit all palettes. We offer 1 red and 1 white wine at all times and we have 5 upgrade wines that are matched to the food and served during the evening meal. 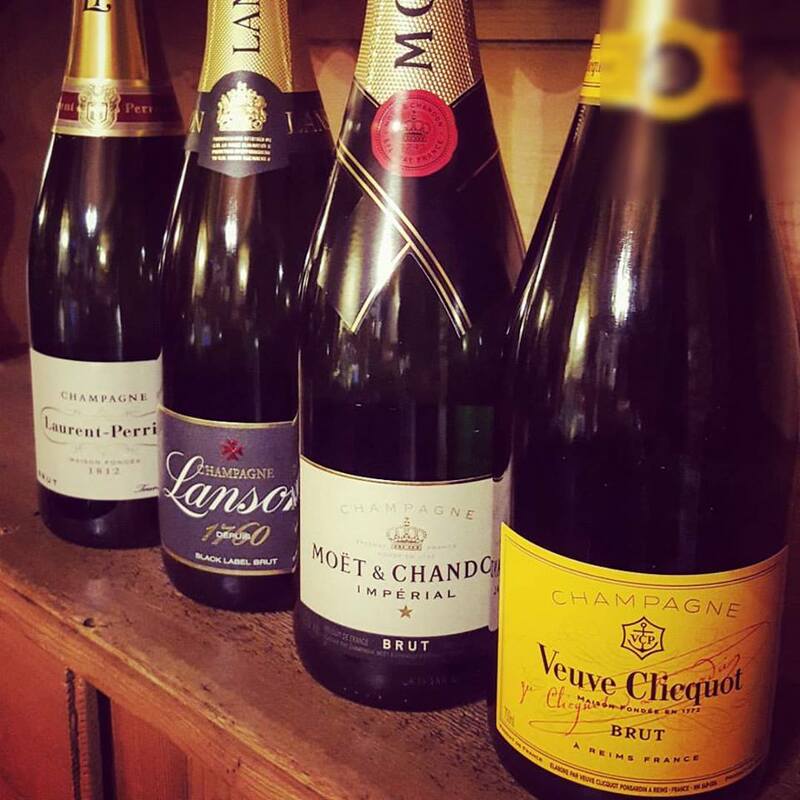 Whats more we have a selction of champagnes and prosecco that can be purchased for those extra special occasions. We would love to know which wines you enjoyed the most and what you would like to see back on the shelves for this season. Here is a little reminder of our 2016/17 R&S wine list. The addition of Pinot Bianco makes this a notably drier Prosecco than usual. A pale straw colour gives way to an elegant and persistent mousse, as expected, ripe apricots & peaches follow with a crisp apple green finish. Excellent as an aperitif or an excuse to indulge after a hard day on the snow! A classic Langue d’Oc Roussillon blend of Sauvignon Blanc, Tret Blanc & Grenache Blanc give this easy drinking white fresh acidity, balanced citrus fruits & lengthy body. Perfect for in the hot tub after a long day on the pistes or with soft gooey cheeses. This little number comes from way down South in France and brings the sunshine with it. This wine is fabulously refreshing, displaying tropical fruit flavors, crisp acidity & a zesty finish. Enjoy with white meats, hard cheeses and friends. It wouldn’t be a French holiday if you didn’t sample the local wine & luckily for you the local drop is delicious! Thankfully Jean Francois & his team have stuck closely to tradition & created this wine, full of citrus, minerality & white flowers. Drink with local cheeses to be just like the locals! Created by Adria Vini, one of the largest and most successful Co-operatives in Italy this wine is a real crowd pleaser. Lemon & Honeydew Melon give way to a clean & fresh finish. Perfect with fish or shell fish. We’ve taken a trip back down South for this Ungni Blanc/ Sauvignon Blanc blend. Reminiscent of a Marlborough Sauvignon Blanc you will find bags of citrus and tropical juiciness. Perfect with Pork dishes and creamy desserts. A fabulous wine from the South of France, the Languedoc is known as the “Playground” of wine making as all the mavericks head there to try new blends & boy are we glad Xavier did! A blend of Carignan and Grenache deliver notes of Cassis and crunchy red fruit. Perfect by the fire with a cheese board. Like Rioja, but better! The addition of Cabernet Sauvignon really lends structure to what otherwise would be a predictable blend. Ripe blackberry,a hint of savoury leaf followed by smooth vanilla make this a joy to drink. Try with roasted lamb, hearty stews or harder cheeses. This award winning Minervois is a real treat. Red cherries to begin, giving way to white pepper, vanilla pod & candied cherry with a balanced finish. This weighty wine needs some big flavours to compliment, think beef with red wine sauce or game dishes. Before Argentina rocked up with its big bold Malbec’s the French were doing it as the French do, refined & elegant. This wine doesn’t disappoint, red fruits, fresh blackberry & juicy blackcurrant, deep enough to please but fresh enough to go for that second glass! A favourite that we just can’t seem to say good bye to! Velvety rich & smooth this Cabernet Syrah blend is packed with fruit from the bramble hedge & soft, sweet spice. You can’t help but feel smug as you sit down in front of the fire with this wine. We are always listening and learning from our clients so make sure you get let us know your personal favourites!